The Second Hundred Years starred Monte Markham as Luke Carpenter, a prospector thawed out after 67 years. Markham also played his own grandson. Arthur O’Connell co-starred. 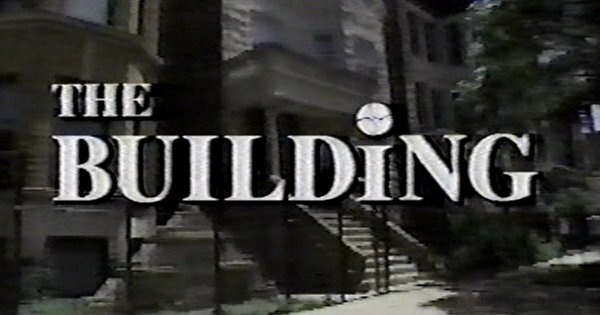 Short-lived sitcom The Building ran for five weeks on CBS during the summer of 1993. Bonnie Hunt created, wrote, and starred in the series. David Letterman served as an executive producer. The Boys was a CBS sitcom that ran for just five episodes during the summer of 1993. 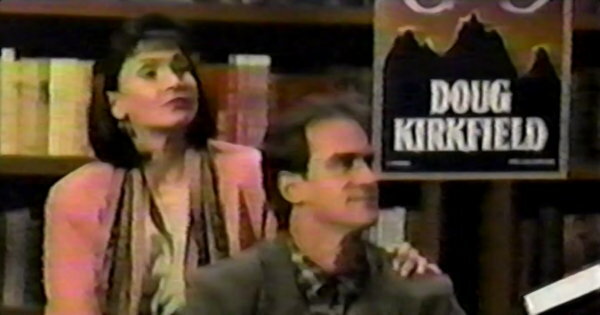 Christopher Meloni, Isabella Hofmann, Ned Beatty, and Doris Roberts starred. 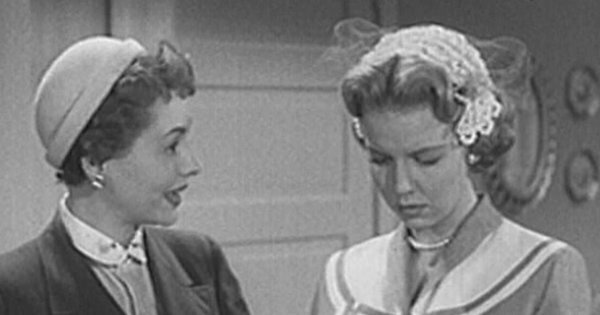 Sally Fraser and Jil Jarmyn starred in this 1955 unsold sitcom pilot as two aspiring actresses living in Hollywood. 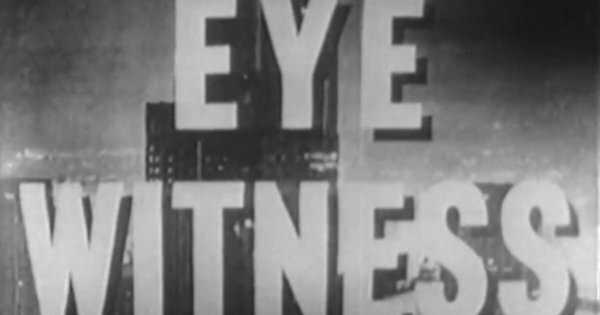 Glynis Johns starred in this CBS sitcom as a scatterbrained mystery writer who keeps getting mixed up in her lawyer husband’s legal cases. 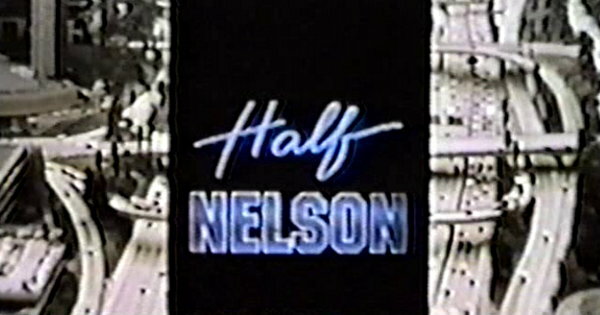 It ran for 13 episodes during the 1963-1964 season. Joe Pesci starred in this short-lived 1985 NBC comedy/drama about a former cop working for a private security firm in Los Angeles. Dean Martin played himself in the series. 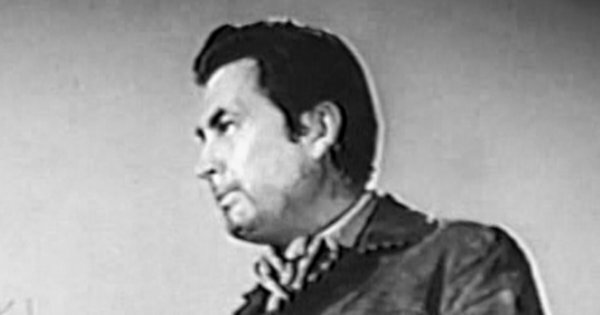 In 1960, Fess Parker starred in an unsold pilot for a proposed series called The Code of Jonathan West. He played an ex-Confederate officer roaming the West looking for peace and purpose. It was also known as Mr. Preach. 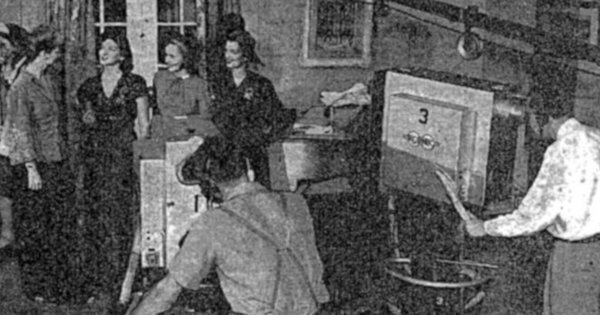 Thrills and Chills was a long-running early TV series in New York City, on the air from August 1941 through June 1946. Host Doug Allan interviewed adventurers and explorers and presented films they had taken of their expeditions. 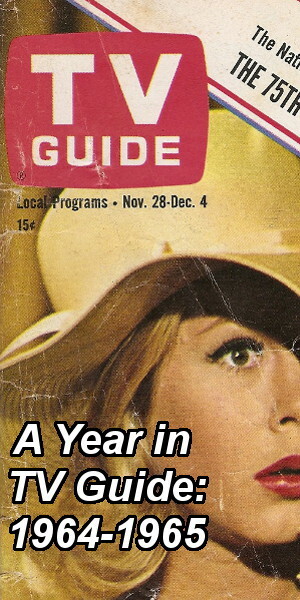 This ABC sitcom ran for just four episodes before it was cancelled only a month into the 1974-1975 season. Jack Elam starred. 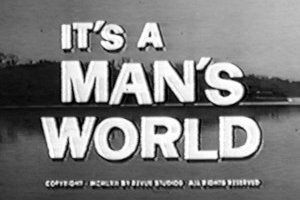 This 1966 ABC pilot was planned as a twice-weekly serial focusing more on the personal lives of police officers than their jobs. It was drastically retooled and became The Felony Squad, a regular cop drama. 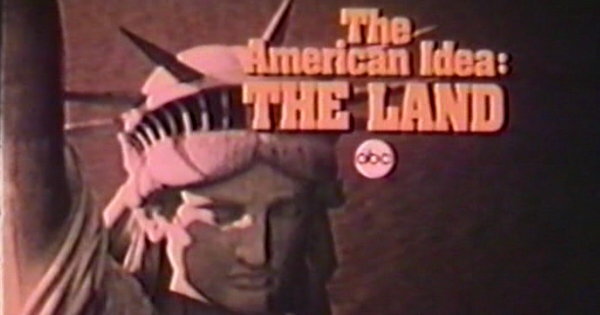 Alan Landsburg Productions planned three specials about the history of the American people, to air under the umbrella title The American Idea. Only two ever did: “The Land” in March 1973 and “The Glory Road West” in July 1976. 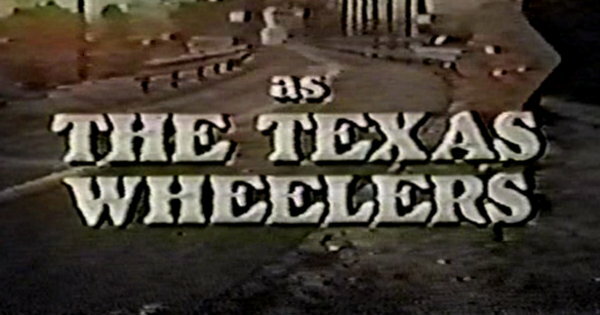 CBS yanked this sitcom from its schedule just weeks into the 1979-1980 season. 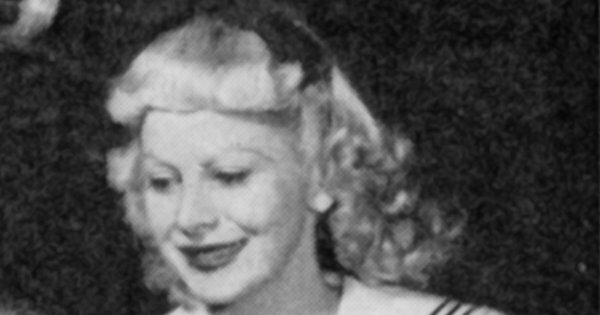 Of the 13 episodes produced only three were aired. 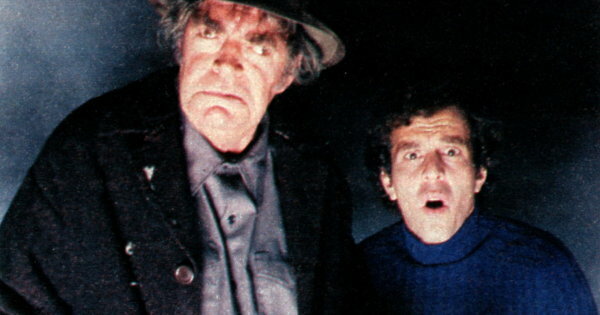 Jack Elam and Jeffrey Kramer starred. 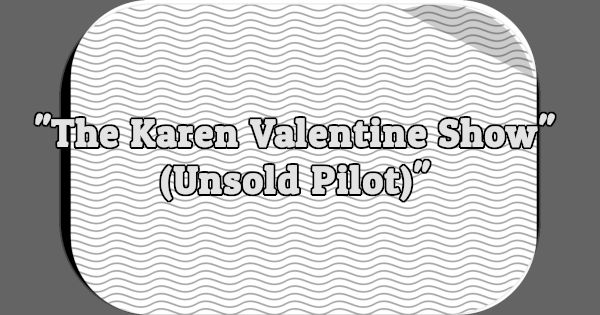 This unsold sitcom pilot was the first of three attempts to get a sitcom starring Karen Valentine on the air. 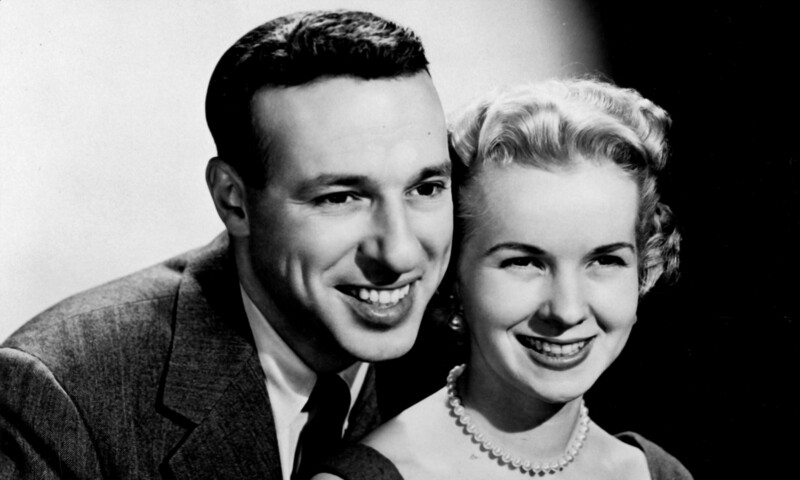 She would play a young woman working for the wacky owner of a public relations firm. 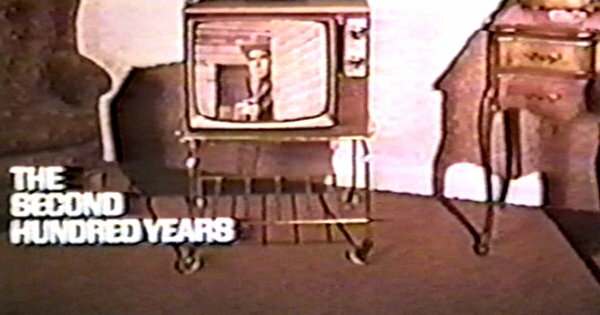 The pilot aired in May 1973. 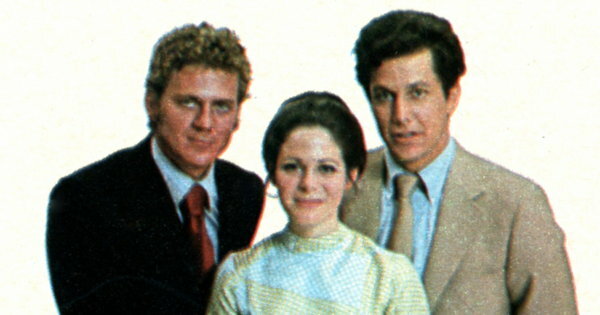 Sierra was an hour-long adventure series that aired on NBC during the 1974-1975 season. 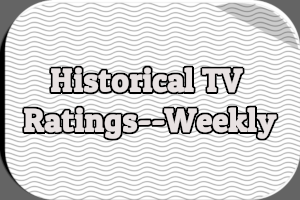 It was the first cancellation of the season and ran for just 11 episodes. 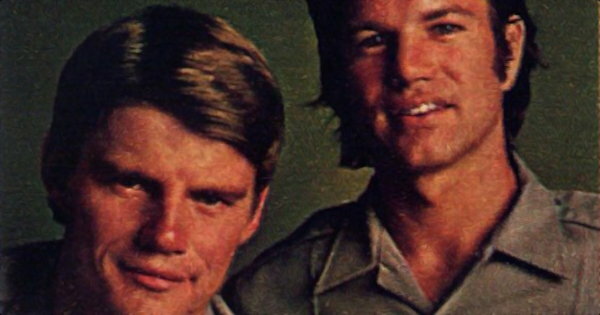 This CBS drama was part of the wave of relevancy that hit TV in 1970. 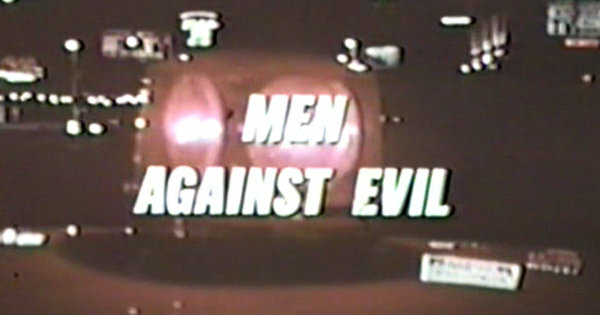 It was revamped in mid-season as Men At Law before being cancelled at the end of the 1970-1971 season. 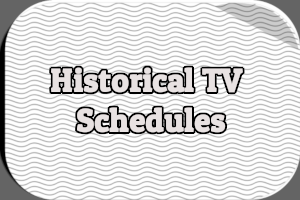 This five-minute comedy series ran five or six nights a week between August 1949 and January 1950. It starred Ruth Gilbert as a woman in love with a man she had never met. The two would talk on the phone each night. 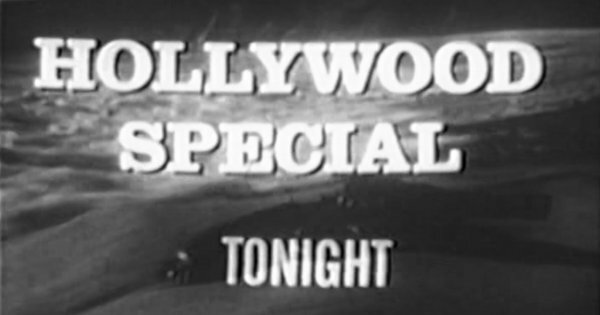 ABC introduced Hollywood Special, network television’s second regularly scheduled weekly movie series, in April 1962. 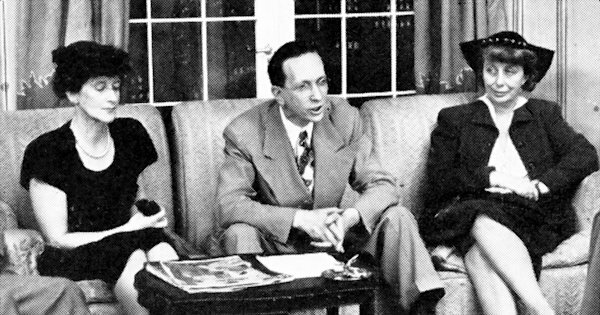 The first movie aired was Run Silent, Run Deep. 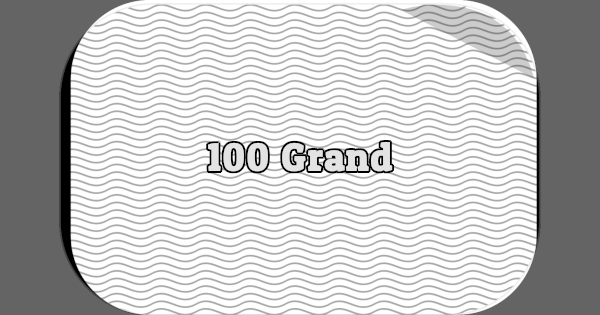 The first prime time quiz show to premiere following the infamous quiz show scandals, 100 Grand was proclaimed “rig-proof” by ABC prior to its September 1963 premiere. 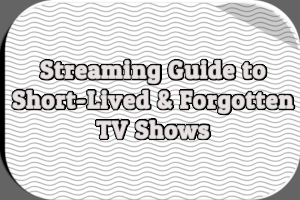 It was also apparently uninteresting and was off the air after just three weeks.